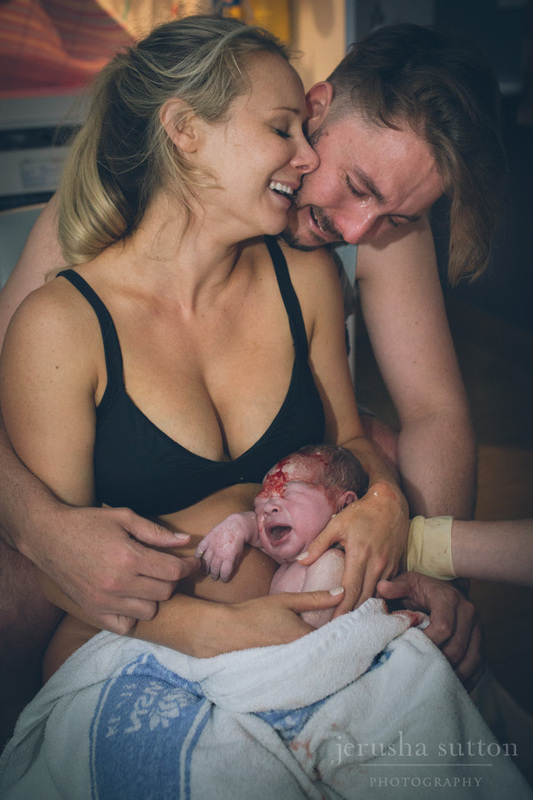 The moment new life enters the world is a beautiful thing and we love celebrating the incredible images capturing birth in all its glory. 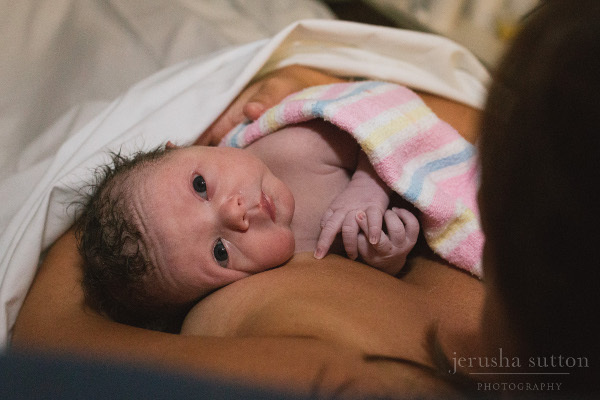 This month we are shining a light on Sydney birth photographer Jerusha Sutton. 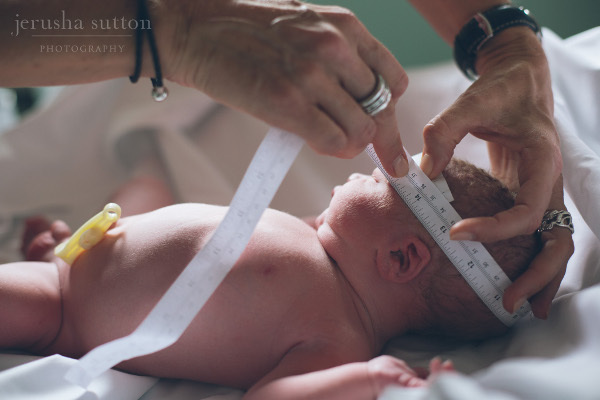 In July, Babyology shared the impressive work of Melbourne photographer Lacey Barratt so this month it’s Sydney’s turn. Jerusha Sutton has been a doula for ten years but decided to combine one passion with another about four years ago when she began taking her camera along to offer her clients breathtaking keepsakes of their big event. 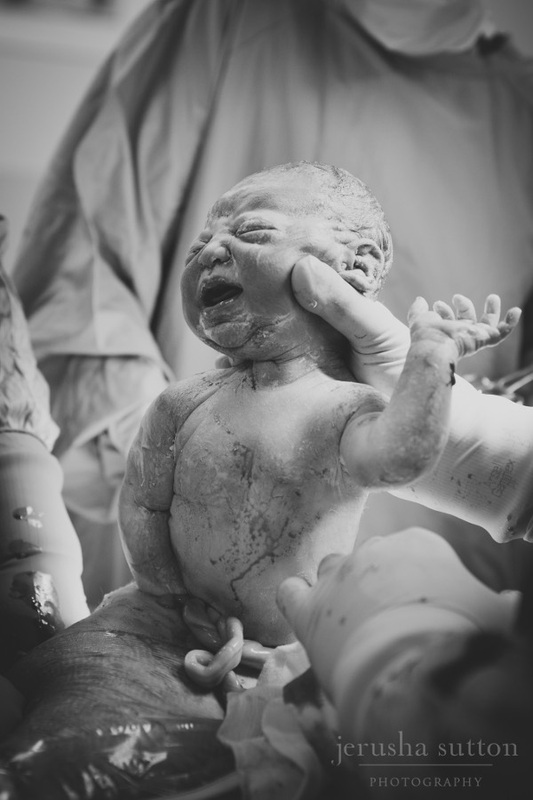 “Because I have been a doula for ten years, I was always just blown away by how beautiful birth was and how we didn’t see it,” Jerusha says. Jerusha says she wants women to be able to look back on their birth and for society to see it in a more positive light. 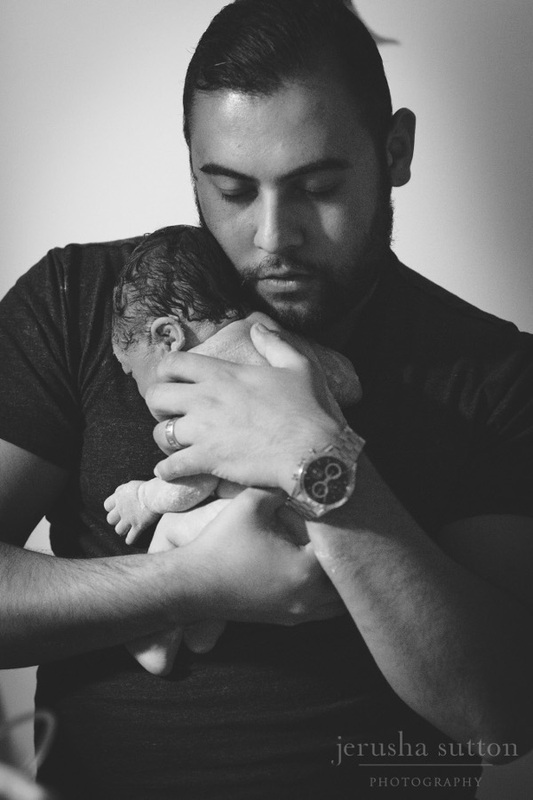 “You will photograph every coming birthday your child has – why not have beautiful photographic memories of the very first one, your child’s actual birth day?” Jerusha says. Here are some of Jerusha’s favourite images.